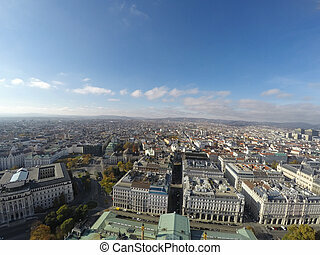 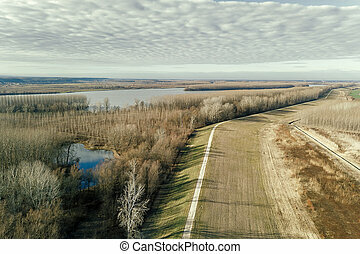 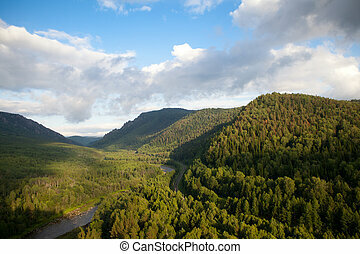 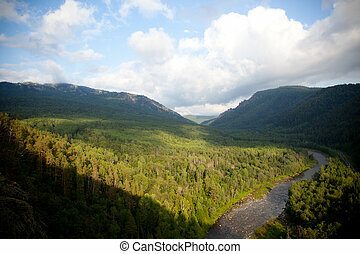 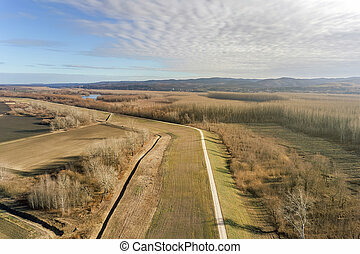 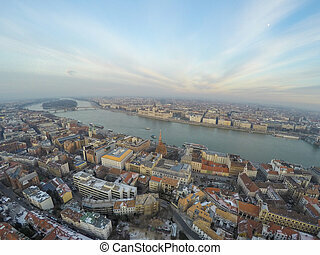 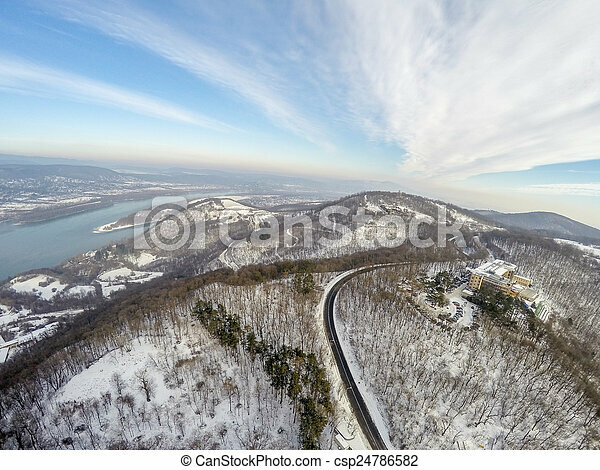 Aerial view on forest and danube river in hungary. 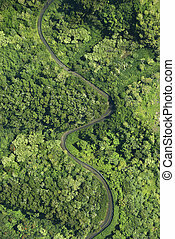 Aerial view of winding road through lush green forest in Maui, Hawaii. 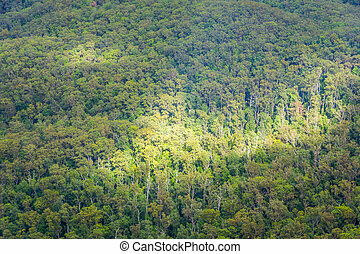 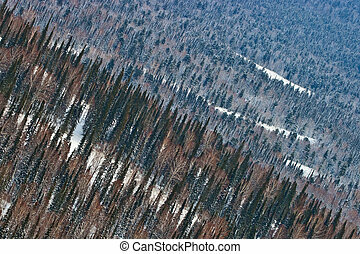 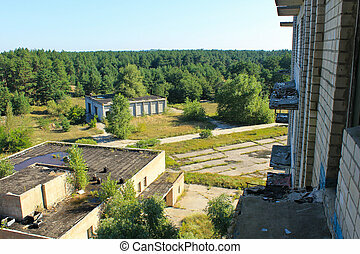 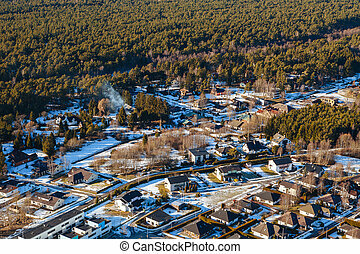 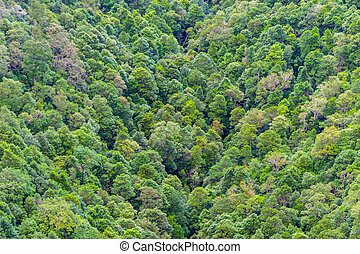 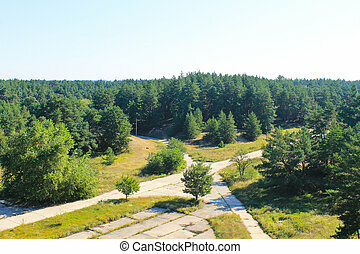 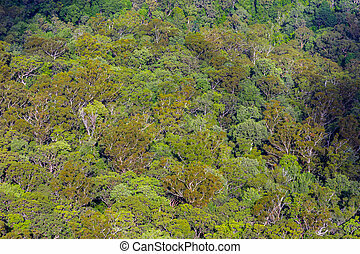 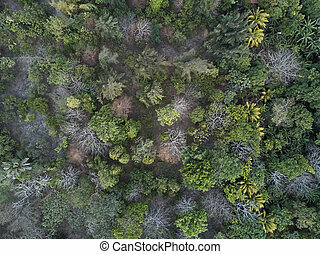 Aerial top down view on autumn forest. 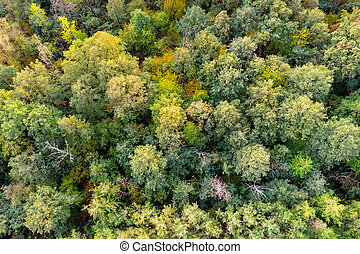 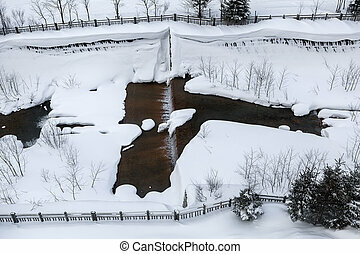 Aerial view the river on Autumn forest plain. 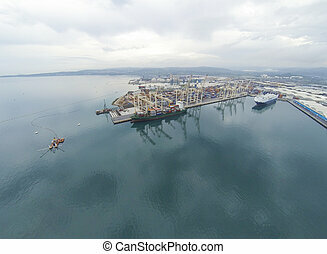 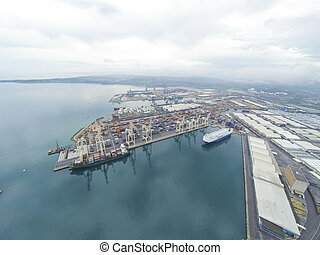 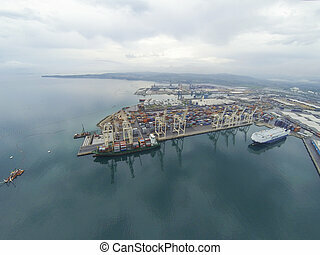 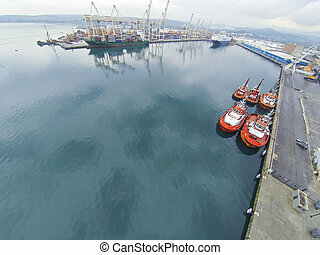 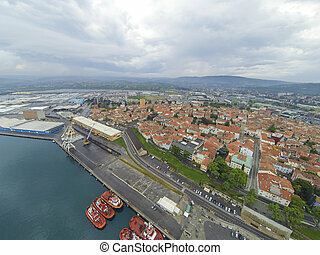 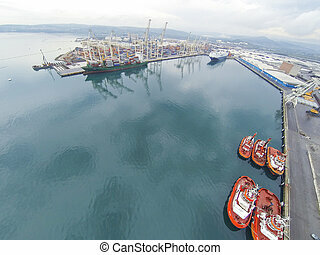 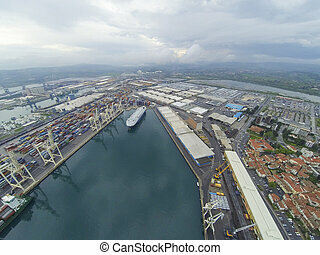 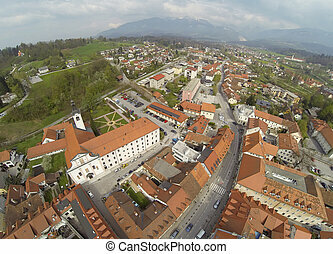 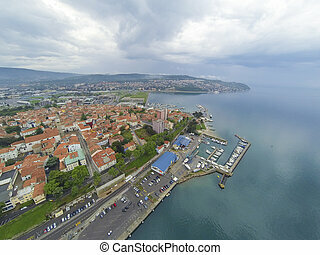 Aerial view on the largest port in Slovenia. 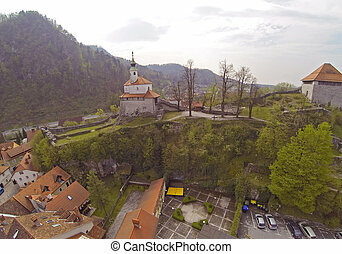 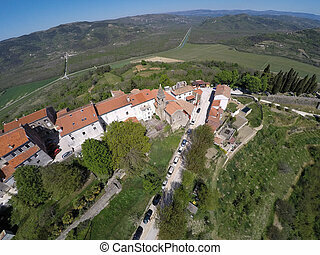 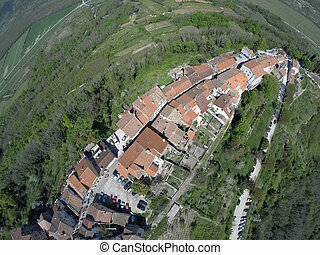 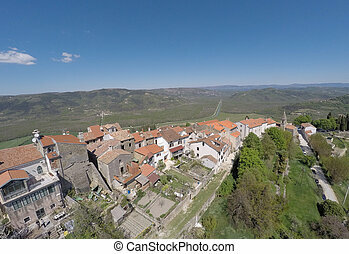 Part of historical village of Motovun in Croatia.